Looks cool! A similar thing could possibly be used on Venus. Yeah, balloon probes are a low tech but high yield technology. I mean, it's basic, but it works! 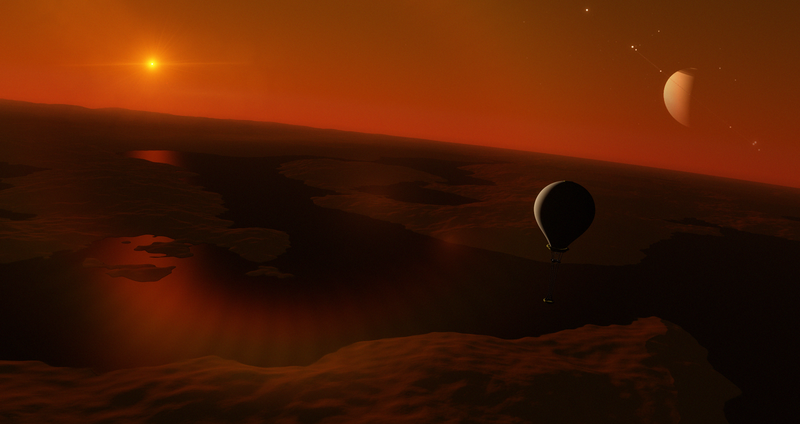 I don't know how it would fare on very windy planets (Venus is if I'm not mistaken, Jupiter definitely is), but balloons could gather one hell of a lot of info about planets with calmer climates.